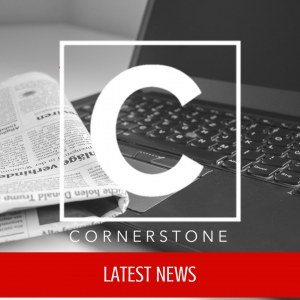 Latest News The June / July 2014 Cornerstone Connection Is Now Available! The June / July 2014 Cornerstone Connection Is Now Available! I hope you will take a moment and get your free copy of the JUNE / JULY CORNERSTONE CONNECTION! 2014 Senior Adult Trip Announced! Will You Make Evangelism A Priority For Your Church This Fall? We are always glad to have you to connect with us!